The Prologue sees Alex Cross, psychologist and consultant for the Metro Police Department, with his family at the funeral of the President who died at the age of 47 of a brain tumour. Five days later a U.S. Senator is shot and killed. Bree, Alex's wife and Chief of Detectives and Alex himself are called in. News comes in that a known assassin has been seen entering the country but as it was after the shooting of Senator Walker, they are worried that there may be two professional killers in the vicinity. Bree, Alex and the team then think they have solved the murder only to have their hopes dashed. When there are more murders of leading politicians, it becomes clear that someone is intent on bringing down the United States government. They are certainly dealing with even more than two paid assassins. Every time Bree and team think they have identified the killer of each of the victims they are proved wrong. When suspicion then falls on a Russian involvement, threats pass between the countries and everyone is terrified they may be on the brink of World War Three. It now becomes more imperative still to identify and prove who is organising the multiple murders and what the real purpose of the mayhem is. Can they achieve it before the unthinkable happens? At the same time, Alex has a problem of his own. He keeps receiving puzzling unsigned notes asking him to help whoever has written them. However, he is so involved with helping find the person behind the assassinations that he ignores them all. The book ends with a tragedy which makes him much regret not having taken any notice of the urgent pleas. Whew, another exciting thriller from James Patterson, he never disappoints, and he certainly is one of the top writers for holding the readers in suspense. 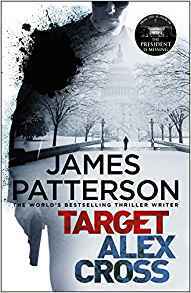 I thoroughly enjoyed Target and can't wait for the next Alex Cross story. 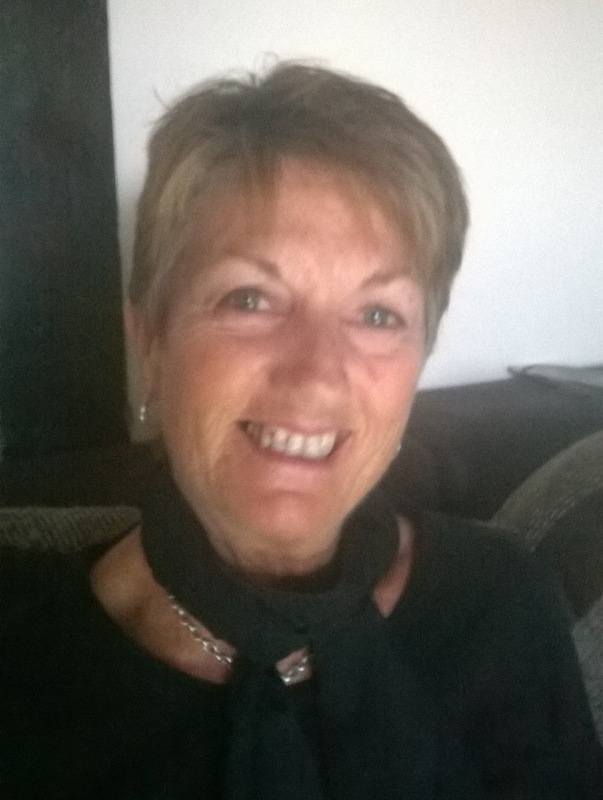 However, at the back of the book there is the start of Patterson's latest book introducing a new hero, oh no not another one to get hooked on! I really recommend Target as a fast-moving tale of murder and mayhem. 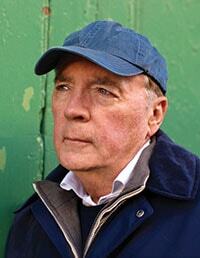 James Patterson grew up in Newburgh, New York, and began casually writing at the age of nineteen. In 1969, he graduated from Manhattan College. He was given a full-ride scholarship to Vanderbilt University’s graduate program in English. He left Vanderbilt before getting his PhD. He moved to New York to become a junior copywriter for the advertising agency J. Walter Thompson, eventually becoming CEO of its North American company. In 1976, while still working for J. Walter Thompson, Patterson published his first novel, The Thomas Berryman Number, with Little, Brown and Company. After being turned down by thirty-one publishers, it won the Edgar Award for Best First Novel. Patterson’s 1993 novel, Along Came a Spider, his first book to feature Alex Cross, was also his first New York Times bestseller in fiction. He has sold over 380 million books worldwide and currently holds the Guinness World Record for the most #1 New York Times bestsellers. In addition to writing the thriller novels for which he is best known, among them The President Is Missing with President Bill Clinton, Patterson also writes fiction for young readers of all ages. James Patterson has donated more than one million books to students, focusing on some of the most under-resourced schools and youth programs in the country. To date, he has donated $7.25 million to school and classroom libraries throughout the United States, and $2.1 million to independent bookstores and employees.